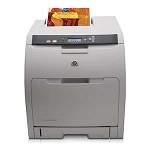 We offer repair service for many popular printer makes and models. 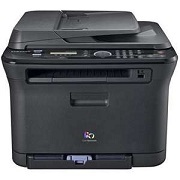 Dont trash that expensive printer, let us save it from the scrap heap and save on a replacment. We also offer maintenance on these machines for a quick response time solution. We repair most of the HP and Xerox machines in use today and yesterday. Of course we can also provide consumables for a wide range of products including some of the out of date machines as well as warranty extensions. 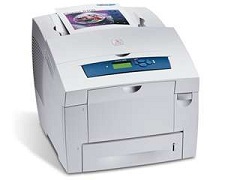 We also cover Xerox and Samsung warranty repairs should your equipment have any issues during your warranty period.